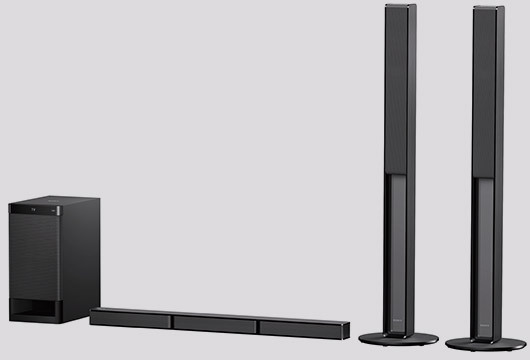 Find the perfect audio and video for your home and get lost in the experience with Sony’s range of exceptional Soundbars and Blu-ray players. Vertical Surround Engine, our latest surround technology, lets you enjoy the thrill of the latest cinema audio formats like Dolby Atmos® and DTS:X™ in a single slim unit. 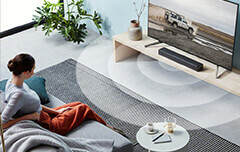 No matter what type of room you’re in, our Soundbar front speakers reproduce “vertical” sound, creating a max 7.1.2 virtual surround sound that seems to come from all around you. Feel the thrill of movie audio with this stunning 3.1ch Dolby Atmos®/DTS:X™ Soundbar, and our new Vertical Surround Engine in a Soundbar that fits perfectly into your home. 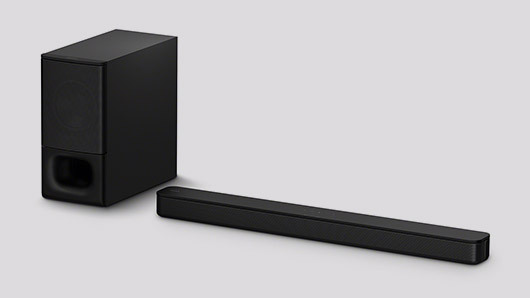 2.1ch Dolby Atmos®/DTS:X™ Soundbar with Wireless subwoofer. 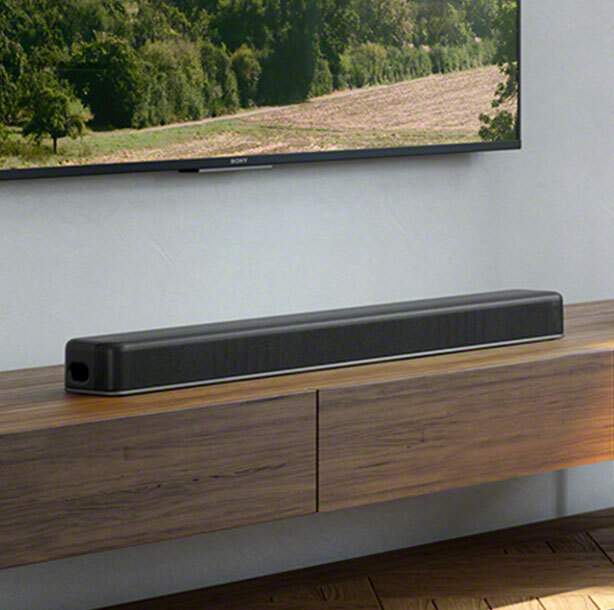 2.1ch Dolby Atmos®/DTS:X™ Single Soundbar with built-in dual subwoofer. 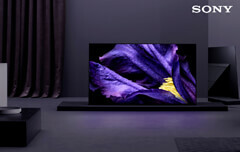 Traditional Soundbars, where cinematic sound comes from one place but packs a punch. 7.1.2ch upscaling immersive sound, no need for extra speakers. Great sound in a space saving solution, without a separate subwoofer. Cinematic sound from a traditional Soundbar and Wireless subwoofer. Feel the power from the extra subwoofer. 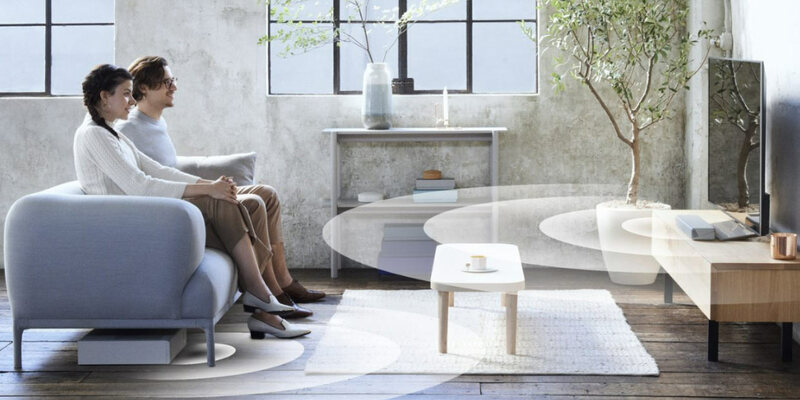 Fill your room with a 5.1ch surround sound. The perfect choice for those with a great DVD collection or movies stored on a PC or memory stick. 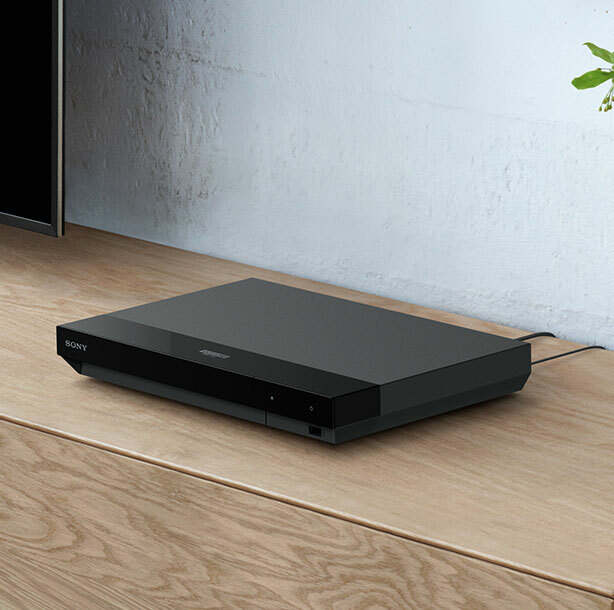 A great compact Blu-ray player that can also play your extensive DVD collection. An essential combi player for homes with limited space.